Logic and math learning styles will likely vary dramatically depending on the student. 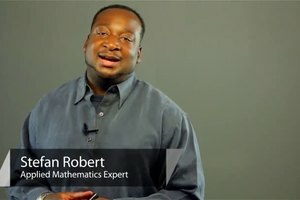 Get information on logic and math learning styles with help from an expert in computers, with two degrees in both Computer Science and Applied Mathematics, in this free video clip. Hi, my name is Stefan. Today, I'm going to be speaking on logic and math learning styles. Let's take for example algebra because algebra has a lot of logic in it, X = 3 and let's say I want to simplify it or move the 3 over. Some people would just give an algorithm. They will say when you are moving it over, just multiply by -1. So that's X moving that over - 3 = 0 and that's a algorithmic way to do it but the logic behind that is if X equals 3 then if I want to get a 0 on this side, then I would add both sides by the opposite of 3 so I'll put -3 and -3 and we have our different equation but you get to the same result. 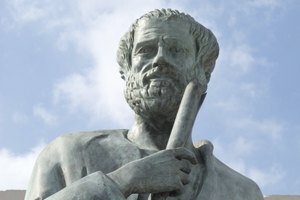 So one way is learning algorithms multiplied by -1 and another way is to apply logic and it's good to use logic, this helps.